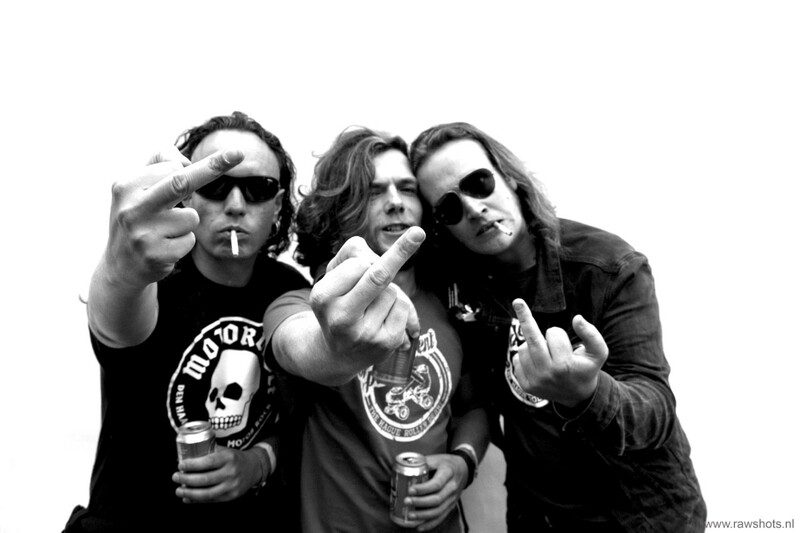 G.O.D is a speedrock band from The Hague, Netherlands. Influences from Zeke, Motörhead and Peter Pan Speedrock can’t be missed. Last year, 2017, G.O.D played at festivals like Parkpop and Baroeg Open Air. With a lot of gigs and their debut-ep coming up in 2018, the guys put themselves firmly on the map. G.O.D is a powertrio that guarantees an energetic show of 45 minutes of dirty, loud and fast speedrock songs. We’re also selected for Popronde 2018!